A meeting was held on Friday 28th April in Teddington Baptist Church. 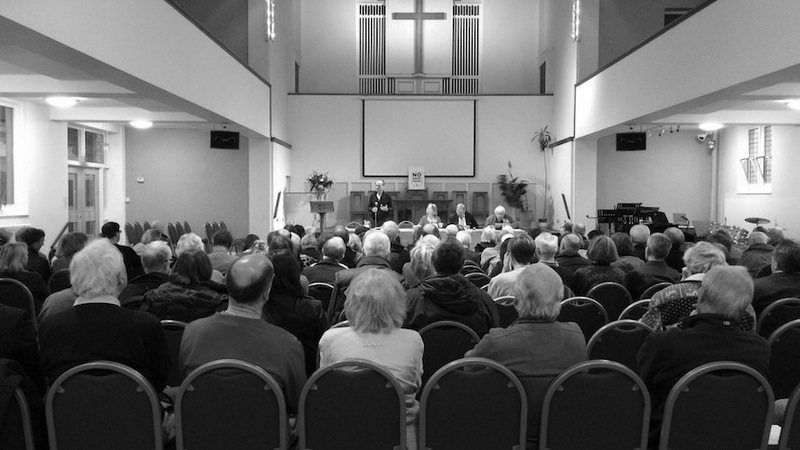 Around 300 people attended to listen to key speakers talk about practical steps that we can all take to respond to the NPS Public Consultation on Heathrow Expansion. Notes and information relating to the event and the issues raised are listed below and can be used as pointers to help you with facts and figures when you write your response. The Airports Commission stated that the gross benefit of HR expanded would be £69.1bn, but that was gross, and carbon-traded, not carbon-capped. Deduct the £22.6bn costs, together with the clean-up and environmental costs, and the Airports Commission state that the benefits come down to £11.8bn carbon-traded and just £1.4bn carbon-capped over 60 years. Outside physical education and Sports Days may have to be a thing of the past due to the inevitable increase in levels of air pollution and noise from aircraft and road traffic that Heathrow’s expansion will bring. No one can hear the Umpire on the cricket fields in Bushy Park. The noise of two or three simultaneous rugby matches are drowned out by constant aircraft noise above the NPL. Whilst, all around the expanded airport, roads will be gridlocked, producing pollution that will have a devastating effect on our children’s health. 3.1 Heathrow’s noise impact dwarfs that of all European airports. It is estimated that 725,500 people are exposed to noise from Heathrow. In practice this is almost certainly a gross underestimation as the Airports Commission actually excluded Teddington from its Study Area (due to its flawed approach in measuring noise). 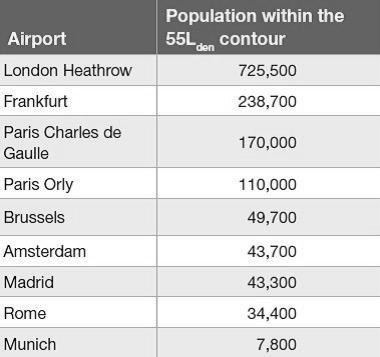 The next noisiest airport, Frankfurt, exposes only around one third of this number. After the 2014 Performance Based Navigation (PBN) Flight Trials over Teddington, we know exactly what this means – concentrated routes, lower flying (saving engine wear and fuel) and intolerable noise conditions on the ground. This generated so much protest that the 2014 trials had to be abandoned early. 5.5 What is certain is that areas near the airport such as Teddington could be hit very hard indeed – their character changed forever. Even the head of the CAA has referred to new concentrated routes as ‘noise sewers’. This is fundamentally undemocratic – a divide and rule approach – sacrificing communities to line the pockets of overseas investors. Teddington could well be one of the communities sacrificed. You should oppose this. Further, some areas that may be overflown from a bigger Heathrow were not included in the leaflet consultation exercise, including Clapham, Lambeth, Pimlico, Marylebone, Westminster, Streatham, Mayfair and Kennington. Greg Hands, the Chelsea and Fulham Conservative MP had to wrestle with the DfT to hold an additional consultation date in his constituency. This is just further evidence that the DfT hasn’t thought about which areas Heathrow will impact. 6.10 The only maps they did show were noise contour maps, based on the “average noise” model of measuring noise, which computes periods of silence into the average. This method has been condemned as unreliable by parliament’s Environmental Audit committee, and has even been questioned by Heathrow! And is so inaccurate that areas well known to be impacted didn’t appear on the maps. These maps are so inaccurate they even show Teddington & some parts of Twickenham to be unaffected by aircraft noise. In writing has TAG approached the local school Parent Teacher Associations? 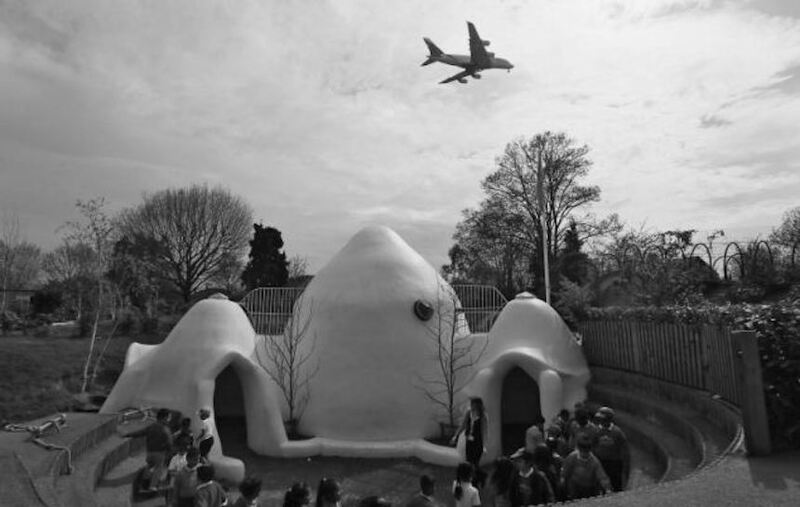 Given the proven link showing the detrimental effect on children’s education arising from aircraft noise, I would think that all parents would wish to support sending responses to the consultation. All power to TAG, David and Angela Sagar.